One of my son's toys stopped working and I decided to jump in to see what was causing the problem. I found that a number of the smaller detector microswitches had their tabs broken off. Therefore they were unable to respond to the inputs when certain parts were inserted into the vehicle. (The toy is the Little Tike Construct 'n Learn Workbench, great toy BTW...). Here is an image of the circuitboard with the failed components. I have been unable to locate a suitable substitute (or the original part) for this switch. 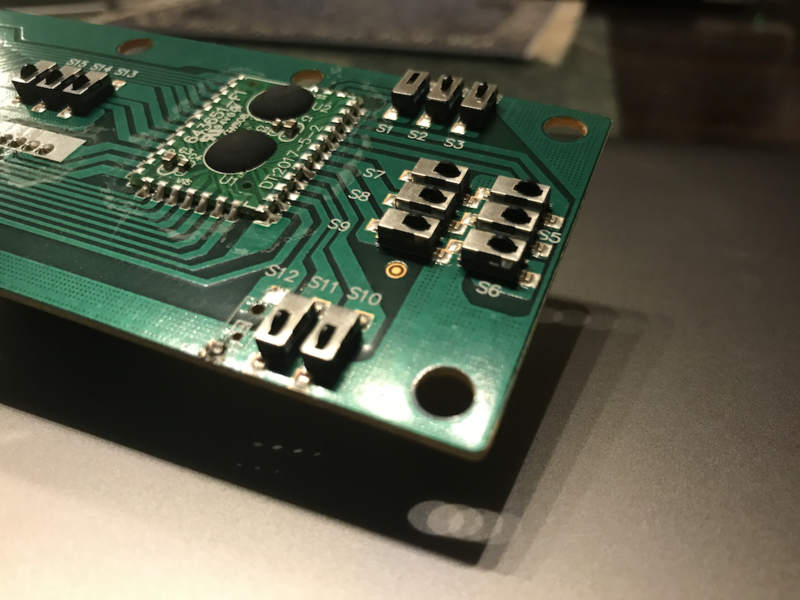 I have looked at Digikey and Mouser and have come up fairly empty. I thought that somebody here might just be better at this than me and would know where to look. 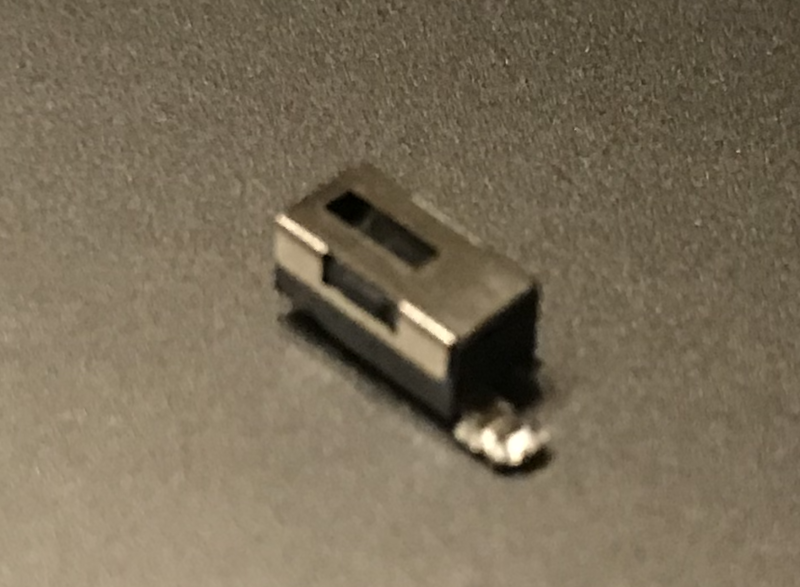 The dimensions of the switch housing (less the black plastic profusion) are 3.43mm X 6.4mm X 2.7mm. Can anybody help me to find this part so I can order some and replace the bad switches? Thanks. Browse other questions tagged switches surface-mount replacement or ask your own question. Is this a reasonable way to switch a circuit on and off? Unknown smd device from ST replacement possible?